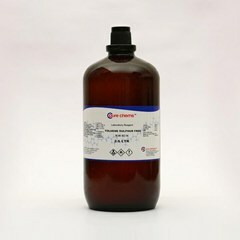 (CH3)2NC(O)H is the formula of N,N dimethylformamide Analytical Reagent also known by the name Dimethylformamide (DMF), it is miscible in water and several solvents. 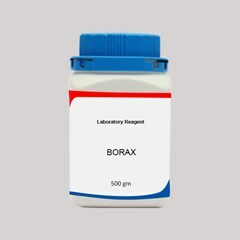 In its purest form it is odorless and may give out fishy odor when contaminated. 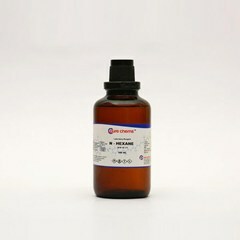 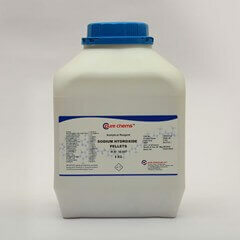 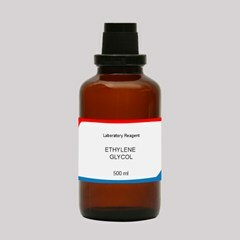 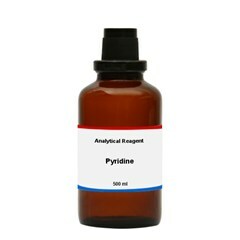 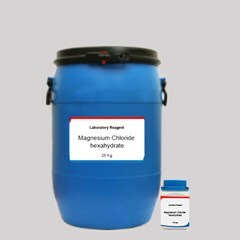 If you are looking to buy N,N dimethylformamide Online in India then log on to ibuychemikals.com. 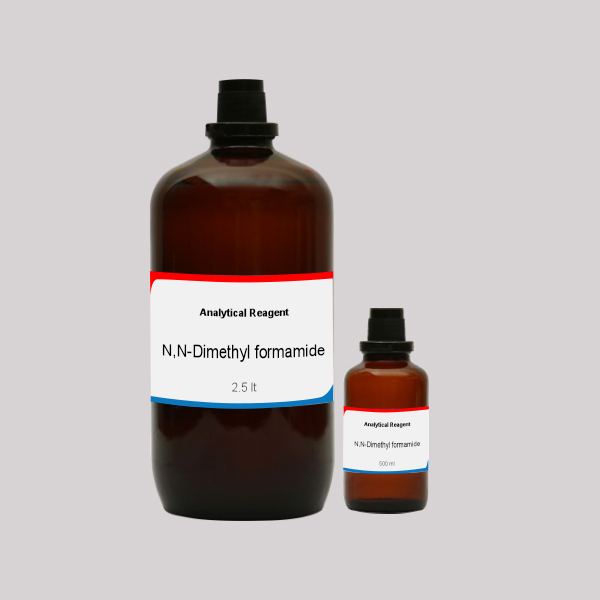 Here you can get the best n,n-dimethylformamide price in India and your consignment will reach you within 5-7 working days. 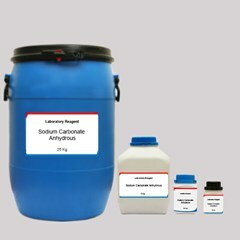 You could also opt for a choice in container but priority would be given to safety first. 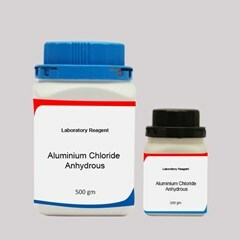 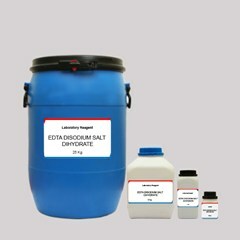 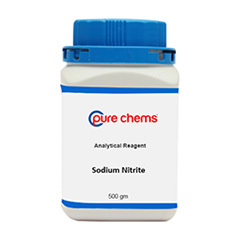 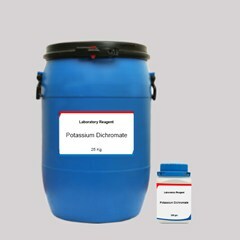 Quantities such as 500ml & 2.5 L are available in dimethylformamide AR grade to buy online in small weights,requirement for bulk quantities can be sent through inquiry forms. 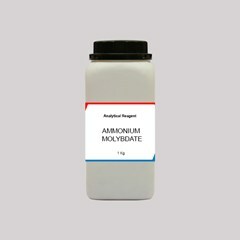 As of now you can buy dimethylformamide in India only, we would soon be extending it to other countries in the next phase of expansion.